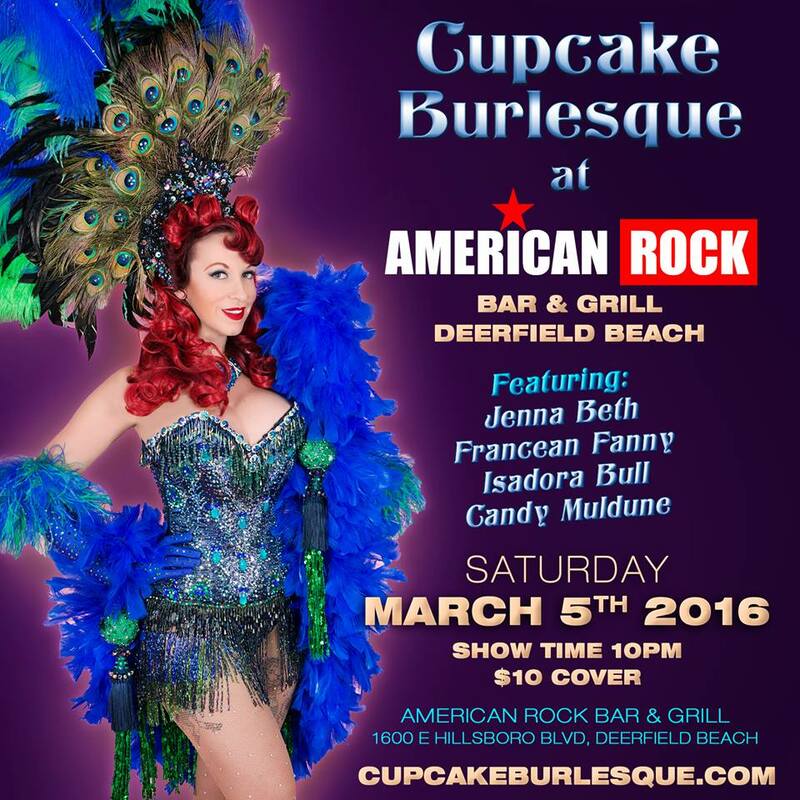 Join us as Cupcake Burlesque returns to Broward County at this exciting live events venue, American Rock Bar & Grill! We’re bringing a solid dose of our glamour, glitter and tease, mixed with a little rock & roll. 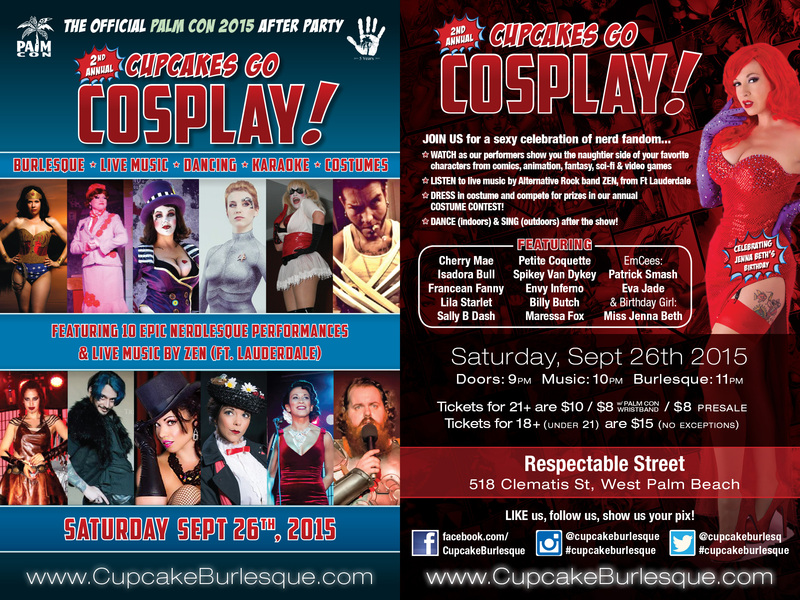 This full showcase will feature four Cupcakes bringing you eight performances, plus our dazzling EmCee for the evening, Magician Remy Connor! Now Booking: Holiday Parties & More!